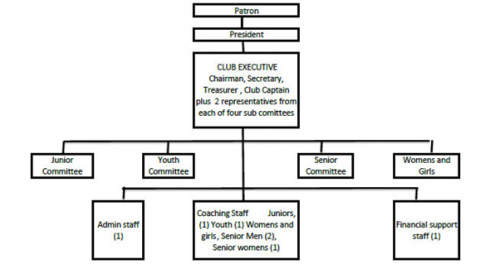 To view a copy of Eastern Suburbs AFC’s current constitution, CLICK HERE. In order to meet the above vision and mission, two key areas have been identified. The Club Executives have reviewed Eastern Suburb’s present performance and prepared a business plan to make progress on all primary objectives. For further information, contact our Chairman. Please get in touch if you are interested in being involved, we are always seeking help on the various volunteer committees.